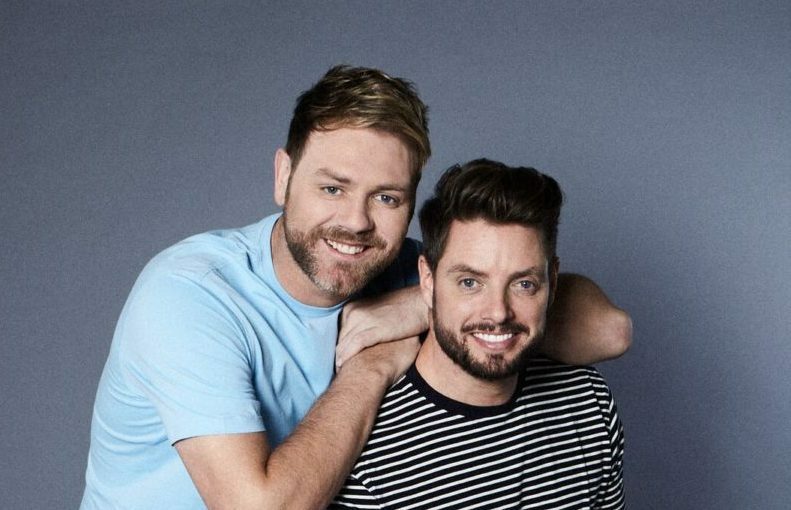 The Boyz are back in town- Boyzlife set to kick off their tour next month! 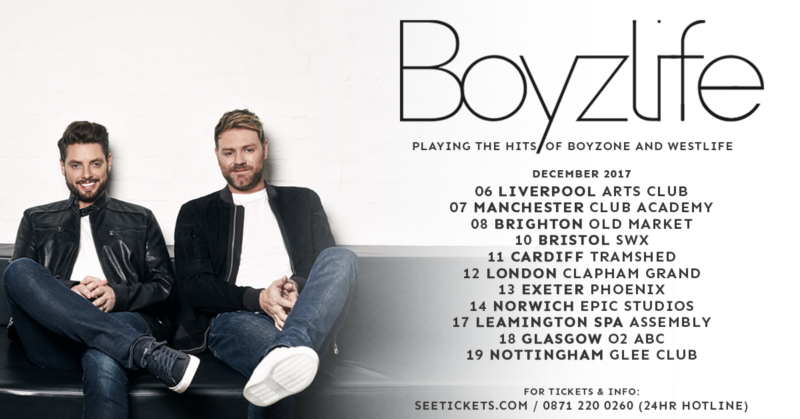 Boyzone’s Keith Duffy and Westlife’s Brian McFadden are set to join forces next month for the ultimate ‘Boyzlife’ Xmas tour of the UK. 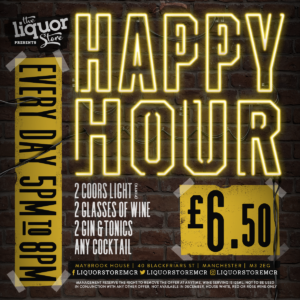 Starting in Liverpool on 6th December, the boys will be performing at Liverpool Arts Club Theatre before heading to Manchester Club Academy the following evening and making their way around the UK before ending in Nottingham on the 19th. The tour promises to celebrate the hits of both bands including Boyzone’s ‘When The Going Gets Tough and Westlife’s ‘Uptown Girl’ which made them both so successful over the last two decades. Performing in intimate locations across the country, fans will be happy to know that they can get even more up close and personal with the Irish lads as they sing along to their favourite songs. Tickets to the shows have been on sale since September 13th with some tour dates almost sold out we recommend that you buy your tickets soon for the 90 minutes shows. Has the mobile phone caused Brits to become ignorant?